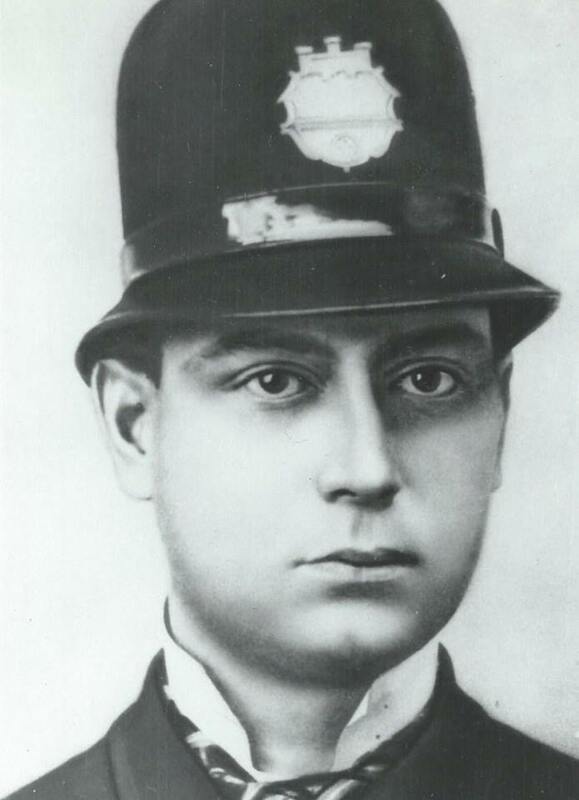 Patrolman George Shearer was shot and killed while responding to a large disturbance at a wedding party near the intersection of Second Avenue and Vespucius Street. Patrolman Shearer, who was walking his beat, heard the commotion and went to the building with two other officers. Several of the drunken guests attempted to hold the doors shut to prevent Patrolman Shearer from entering, however, he was able to force his way in. As he made it to the top of the stairs he was shot in the chest with one of the revolvers taken from the other policemen. Patrolman Shearer had served with the Pittsburgh Police Department for 12 years. He was survived by his two children, his mother, three brothers, and four sisters. 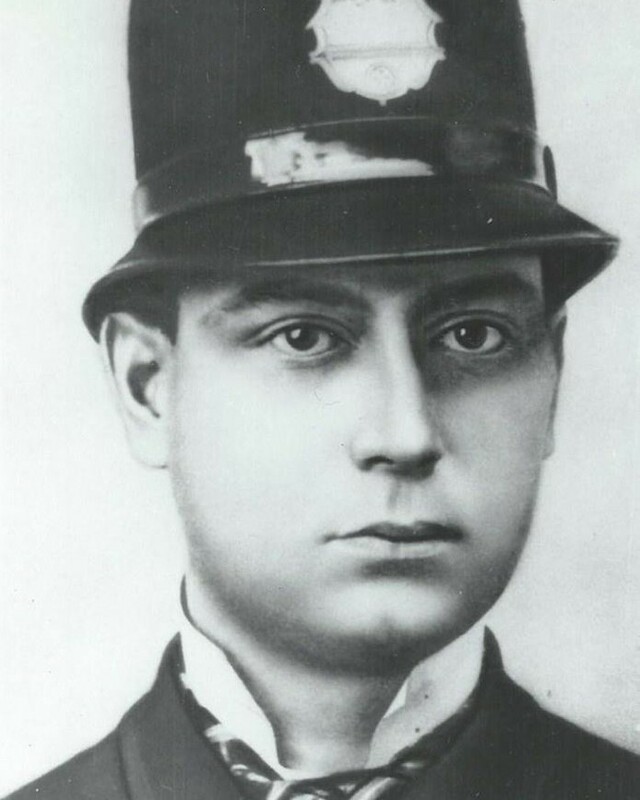 One of Patrolman Shearer's great-grandsons, Detective Robert Clark, was shot and killed in the line of duty on July 1st, 1998, while serving with the Cleveland, Ohio, Police Department.